Fourteen of us from Denen Grace went caroling last Sunday afternoon to two retirement homes, one in Suenaga (Mizonokuchi), and another in Utsukushigaoka (Yokohama). The residents enthusiastically clapped, smiled, and moved their mouths in unison to the Christmas carols. 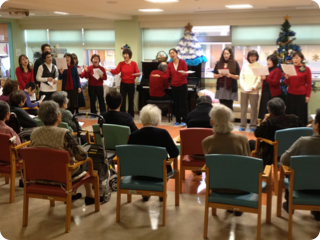 When we finished our selection of songs, one resident said, "Oh, I wanted to hear one more." 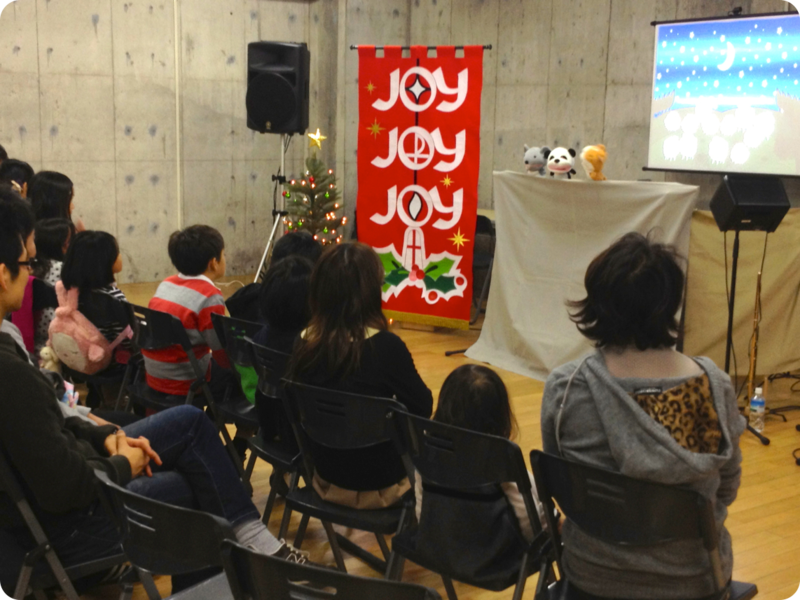 So, we sang an impromptu encore of "Itotakaki" (the word of Luke 2:14). It was great to bring a bit of Christmas joy to these wonderful people.